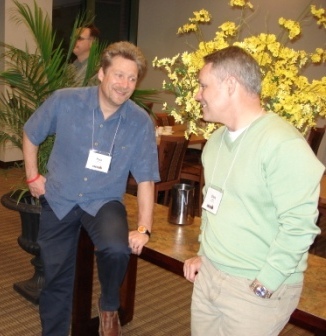 For 10 years CREST has been hosting midlife leadership development groups across Canada. These typically consist of around 15 students, a mix of ministry and marketplace people, men and women — all serious about making their life count, recognizing there is a shift they need to make at midlife. If this is of interest to you, please contact us. We are launching soon, so need to hear from you. We have men committed to this, so the cohort is launching. If you want in on this, contact us right away!